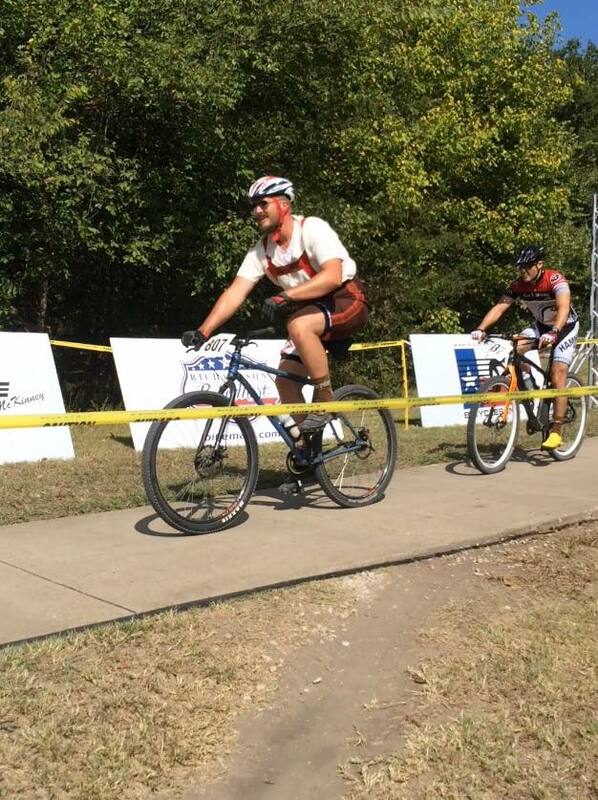 Biketoberfest at the DORBA – 2015 North Texas XC Series on September 26th at Boulder Park! Ya, this iz Hans from ze Motha’ land ya! 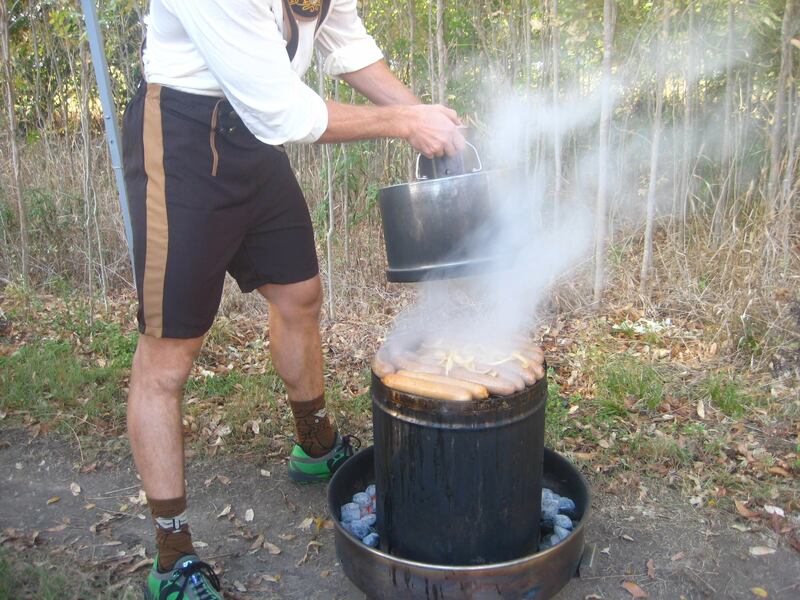 I’ve journe’d all ze vay from my home of Hamburg to invite you to ze Bearded Vemon Vacing’s Zecond Annual Biktoberfest ya! I had zuch a great time last year I dezided to return in zearch of zis mountainz you zpeak of. It’z a Nagelschlagen guaranteed to be ze best time you’ll have on a mountain bike! What iz zis mountain bike, ya? Ve have real mountainz back in Duetschland! Ver are ze mountains in Texas, ya? No matter! Vear your most favorite Duetsch costume to vin a prize, or try to beat me at ze arm wrestling or bike throwing contests, and other bike games, ya! I’ll also be opening my personal Beirgarten with mama’s traditional bratz and ze cold root beer, free for everyone to enjoy. *First come, first zerve. Limited supply. Donations accepted. 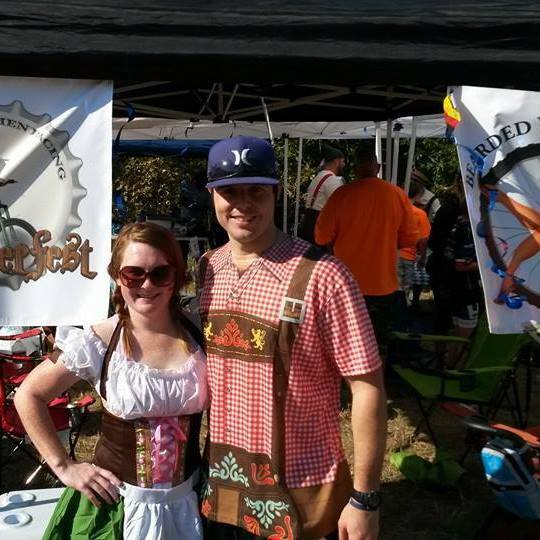 Root – Biergarten – Our sponsors provided great prizes! 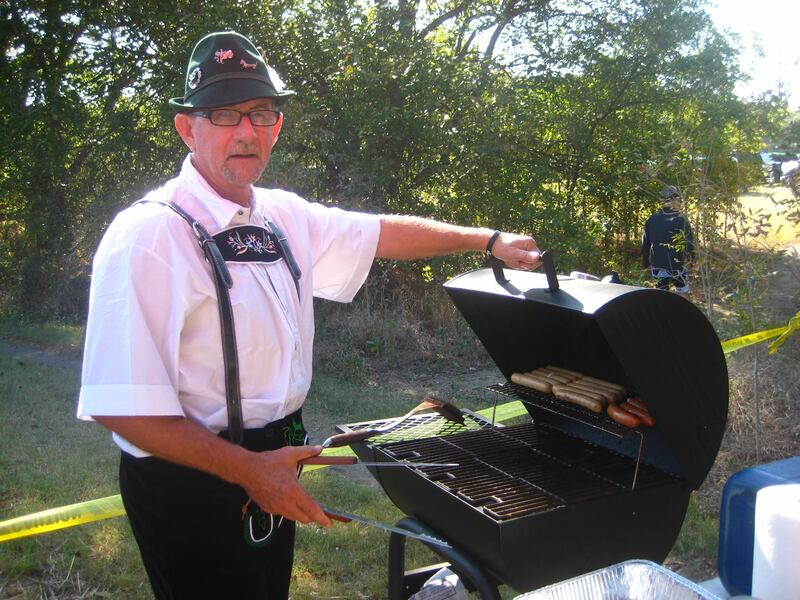 Listen to Hans and visit his Biktoberfest Biergarten featuring free brats and cold root beers, one per person, first come first serve. Hang out with fellow racers, take your hand at the arm wrestling or bike tossing contests, or buy a BWR tee shirt, kozy or water bottle to help support the team! Prizes from our sponsors ESIgrips.com, Rudyproject, Kind Snacks, Oskar Blues Brewery, Cadence Cyclery Highland Village and Regeared. Cash at the race or Paypal donations to treasurer@beardedwomenracing.com are generously accepted. It’s not a race without more competition, and this won’t be USAC regulated! 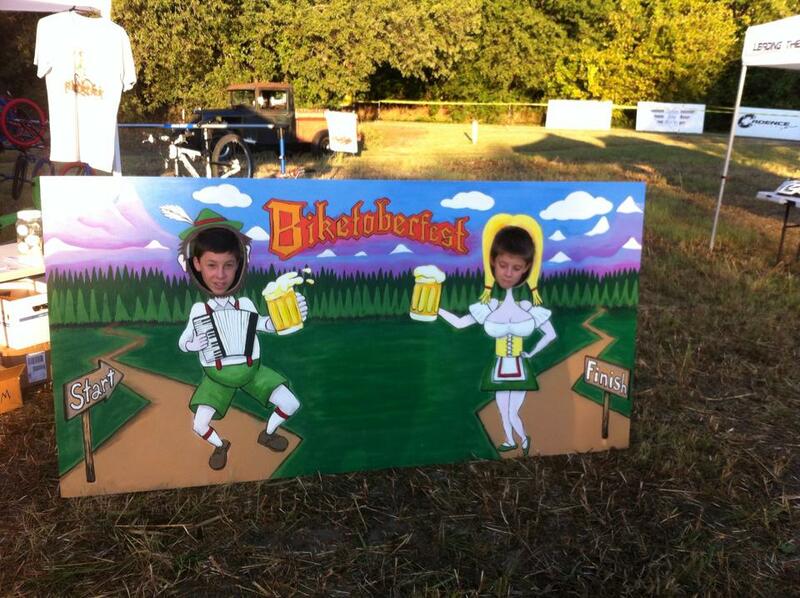 Hans loves’ to win so try to beat him at the caber bike toss, arm wrestling, pogo competition, Dance off and more! Festivities get underway once Cat 1 racers have finished the race.